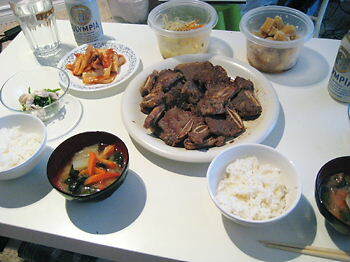 Today I ate Karubi at dinner with Mari, because her ex-hostmother gave a lot of karubi and some Koreanfoods for her. 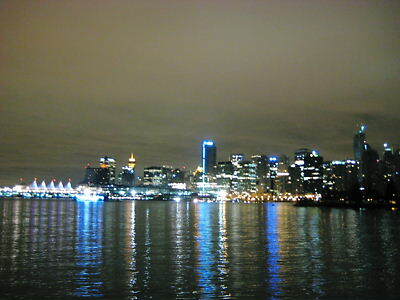 After dinner I went to Casino at near the Main station with Koreanfriends. But I didn't try that because I don't have luck for gamble. It was already 1:00am so there was nobody and nosound. 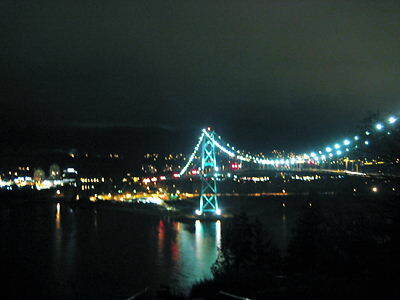 the bridge from StanleyPark to North Van.